Our tape jobs are near and dear to our heart. We already know they say a lot about us on and off the ice. A vast majority of us keep it simple, nothing worthy of a conversation. But as with anything else, there are always those outliers that like to shake things up. Whether they seek extra attention, improved performance, or just want to be different, these 6 tape jobs are in a league of their own, almost leaving us speechless. Almost. Seriously, if someone showed you this man’s stick without saying whose it was, you’d immediately assume he’s the biggest duster on his team. 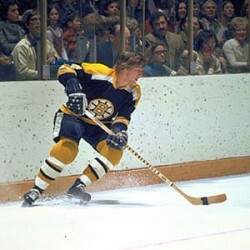 How in the world did Orr perform his epic end to end rushes with his two-strand tape job?! 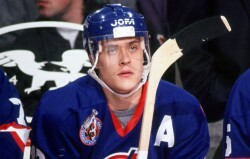 It’s impossible to argue with the production of Teemu Selanne, the all-time Olympic scorer. Since his record-breaking rookie season where he scored 76 goals [let that set in], Selanne relentlessly tortured goaltenders in the NHL and international competition. 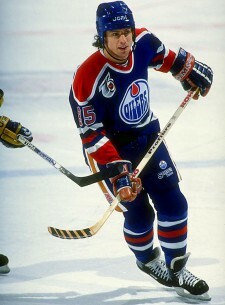 Preferring to start his tape job more towards the middle of his blade, he also stopped just shy of covering his toe. You do you, Teemu. When you score as often as the Great8, you can rock whatever tape job tickles your fancy. But being a quintessential Russian sniper Ovechkin rocks the toe-covered tape job… just as we’d suspect given his last name and style of play. 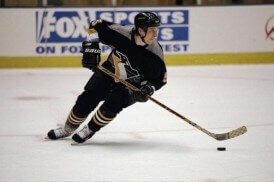 Essentially the opposite of Teemu Selanne’s tape job, Brad Werenka only tapes the heel of his blade. There’s no guessing where this guy likes to initiate his shots and passes. 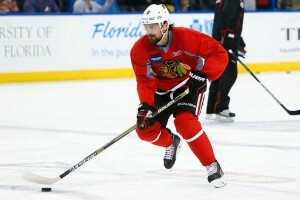 Without additional layers it’s impossible to have more tape on an individual’s blade than Patrick Sharp. Not satisfied with simply taping the entire blade he actually briefly continues up the shaft of his stick. His offensive production speaks for itself but let’s be honest, his tape job looks brutal. Seriously, wtf?! We don’t even know where to start… But how do his teammates even allow this? And it looks like there is way too much effort involved in having the individual strands.